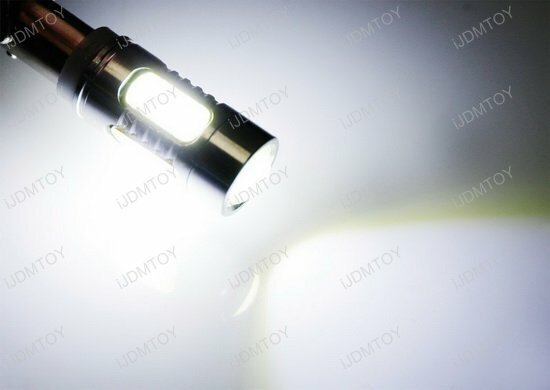 Powered by total 7.5W high power COB emitters with special designed projector head, make the LED bulb shine even brighter! 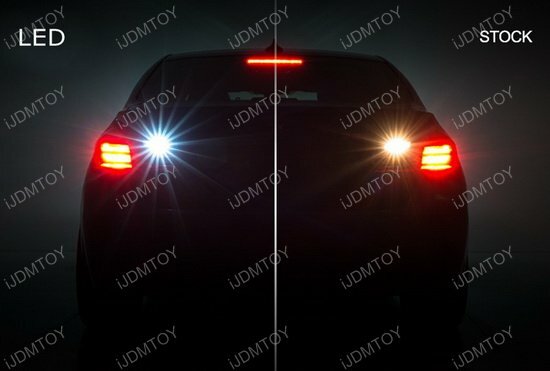 Q: What car will these LED backup reverse light bulbs fit in? 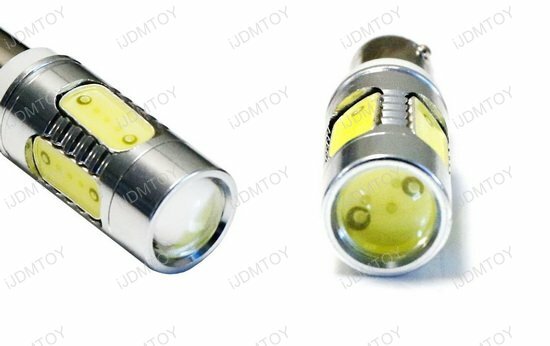 These xenon white LED reversing light bulbs will NOT fit in 2012-2015 pre-LCI 3 Series. Q: What does LCI stand for? A: LCI is short for life cycle impulse, a BMW term that applies to any vehicle and is another way of describing an automotive facelift. An automotive facelift means changes made to a car, truck, or bus's styling during its production run. This can include anything between interior design elements to mechanical changes. 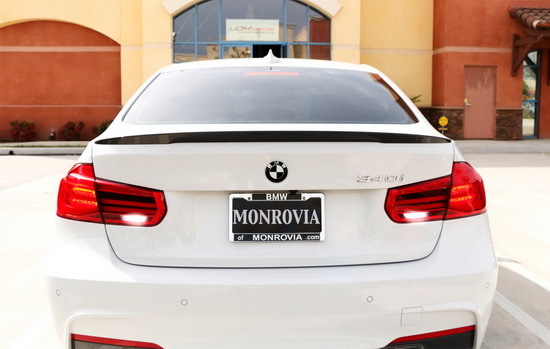 Your BMW is precious to you so when you are backing up, you want to be sure that other drivers around you can see where you are. 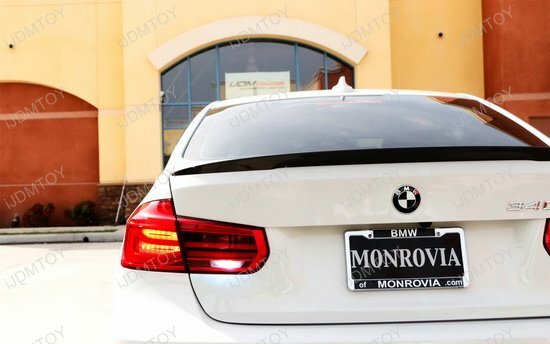 If you are looking for a bright light that will best signal your reversing (in style! 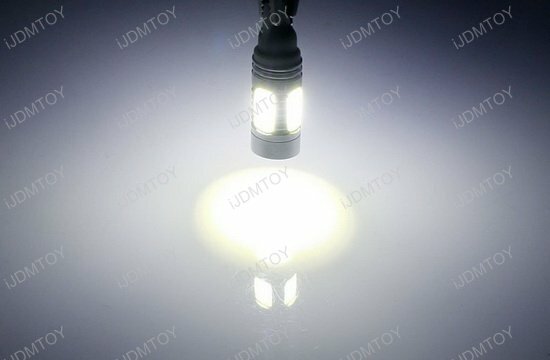 ), look to the high powered COB LED backup light bulbs! Each high powered LED bulb is powered by 7.5W COB LED diodes that shine in xenon white. Capped by a specially designed projector head, the high output light shines even brighter through the special lens. 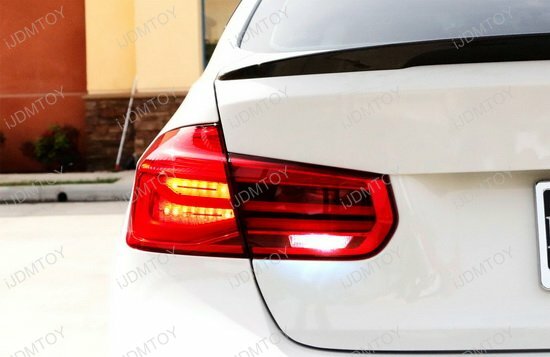 The COB LED reverse bulbs are also equipped with a built-in CANbus controller that ensures no error messages will occur on your onboard computer. 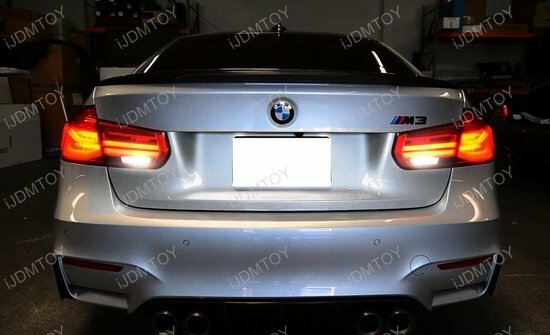 Use this pair of xenon white LED backup light bulbs to complete your tail lights' LED assembly and be sure that other drivers see you back up in style!